Rent a Winnebago Motor Home or Travel Trailer! 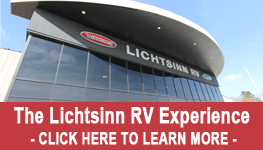 Find out why you should Rent your next RV from Lichtsinn RV. Like New Motor Home Rentals that sleep up to 10 or Travel Trailer Rentals that sleep up to 6! FREE Miles - 100 Miles Per Day Free! ** .35 cents per mile after free miles. 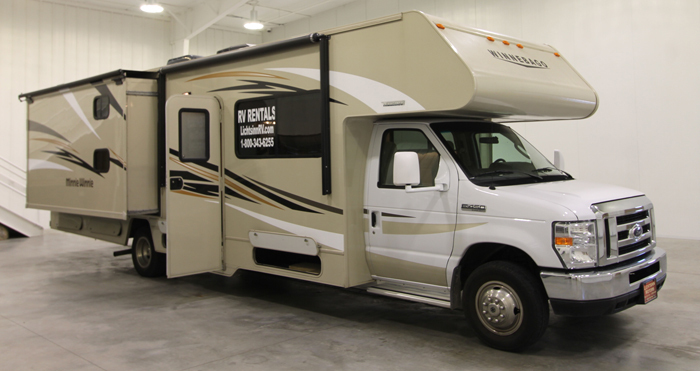 Easy to Drive RVs - No special license necessary! Receive a full RV instructional video prior to departure! 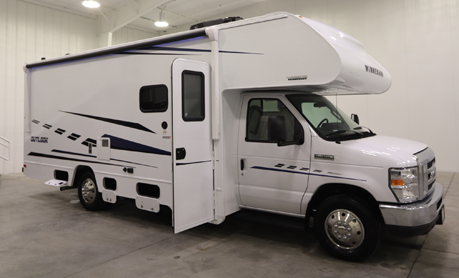 The 2016 Winnebago Minnie Winnie 31H Bunk Bed Motor Home sleeps up to 10 and includes the following family fun features: 2 slideouts, bunk beds, rear queen bed, dinette sleeper and sofa sleeper, overcab bed, front HDTV, generator, full kitchen, great storage, 7 seat belts and is very easy to drive! 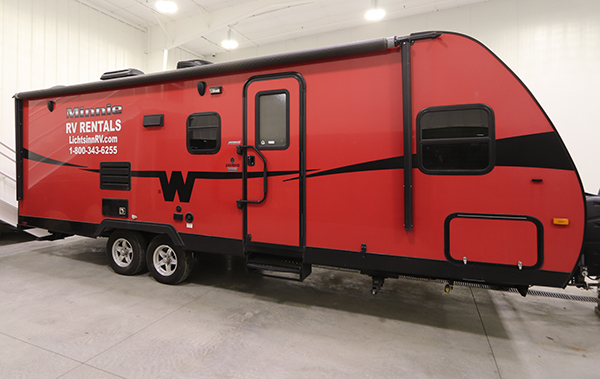 The 2018 Winnebago Minnie Winnie 31D Motor Home sleeps up to 8 and includes the following family fun features: 3 slideouts, rear slideout queen bed, opposing slideouts housing dinette sleeper and sofa sleeper for a large living area, overcab bed, front HDTV, generator, full kitchen, great basement storage, 6 seat belts and is very easy to drive! 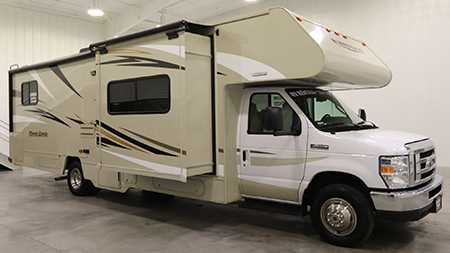 The 2019 Winnebago Outlook 25J Motor Home sleeps 8 and includes the following family fun features: rear corner queen, dinette sofa sleeper, sofa bed, overcab bed, front HDTV, generator, full kitchen, 6 seat belts and is very easy to drive! bunk beds, full kitchen, exterior speakers, ducted air conditioning.